Whether dinghy sailing or cruising, at Marina el Portet you’ll find everything you need to indulge your passion for sailing. 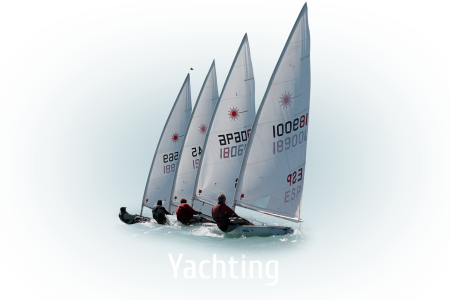 We think that sailing comprehends more than just a simply a water sport. In fact, it can be consider the purest expression of the merging between the man, the boat and the sea. For this reason, sailing becomes the main core of our facilities. Thanks to our customized offer, you’ll find a great variety of companies related to renting all types of yachts and some others in charge of organizing trips in these boats to experience great landscapes of natural beauty. Plato said: “There are three kinds of men: the living, the dead and those who sail”. What are you waiting for? Start sailing today.  One of the most fashionable water sports nowadays. Despite it may look difficult task to perform, it is very simple one to do so. The wind will thrust the kite attached to your body by the harness or «chicken loop», so you will be able to sail over the sea. Imagine now yourself on the top of a kiteboard while you feel the bumpiness of the waves below your feet. No doubt you will learn one of the most important sports at our facilities. So now you decide: experience the excitement of kitesurf or miss the adrenaline rush through your veins. Experience the emotion and the adrenaline rush at our Kitesurf School. Windsurfing allows you to sail in a more dynamic way than a yacht can perform. 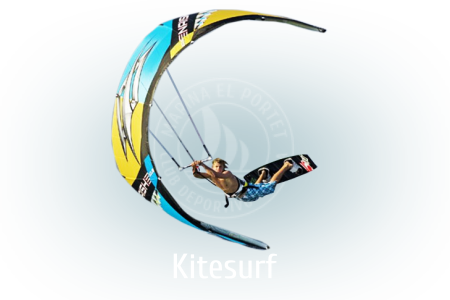 Experience the speed and freedom of practicing windsurf at Marina el Portet, Dénia. The boards (compared to other water sports) are faster, more light-weighted and easier to handle. 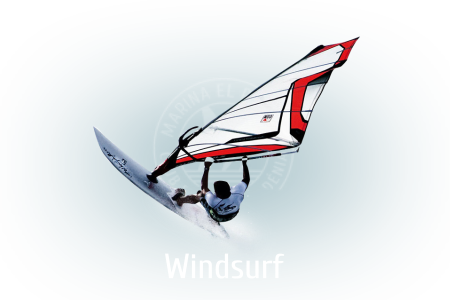 If you’ve never done windsurf, no big deal, just follow a few steps towards to our school so you can begin the journey to an incredible experience for all your senses. Rowing is an excellent choice for doing exercise while you enjoy the natural wonders that surround El Portet. Whether if you want to practice it alone or along with you friends, rowing is a funny way to access hidden exotic places on the Costa Blanca («White Coast» is the name that receives the coast of our seaside). Despite it may will look like rowing is an easygoing sports, it can be also one of the toughest sports at our facility. Your arms will be the main propeller in the boat while you pump your whole upper body. Do you challenge yourself to come rowing at our marina? We will be excited to see you in action. 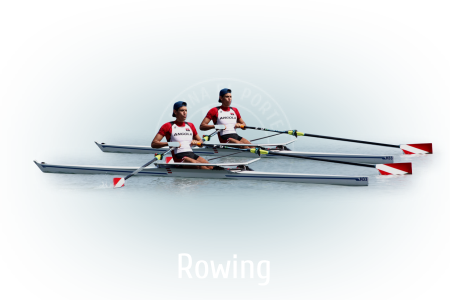 Are you tough enough for rowing at Marina el Portet? The personal data that you will provide through email will be stored in a data file, whose legal representative is Marina el Portet de Denia, SL, in order to answer the questions raised and / or send you information of a commercial nature or promotional purposes. Likewise, we inform you that all the information requested in this way of communication is necessary to carry out the purposes stated in the previous paragraph, so if you deny to complete it or provide the information, it would imply the non-provision of the services requested.